Lil Wayne’s Tha Carter V album is finally free. 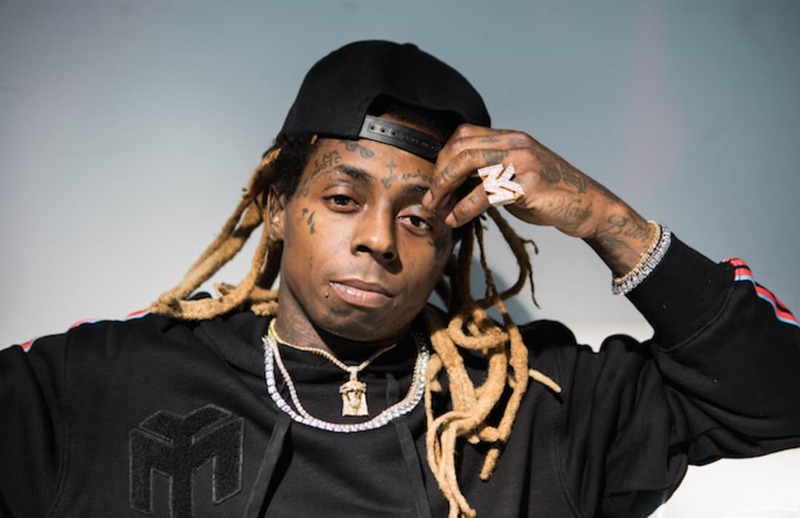 After years and years of being mixed up in legal and family disputes, Lil Wayne released his long-awaited project on Friday (Sept. 21). The album features 24 tracks and guest appearances from Kendrick Lamar, Snoop Dogg, Nicki Minaj, Mack Maine, Nivea, Travis Scott, Ashanti, and late artist XXXTentacion. Tunechi’s daughter, Reginae Carter is also listed as a feature on the project.